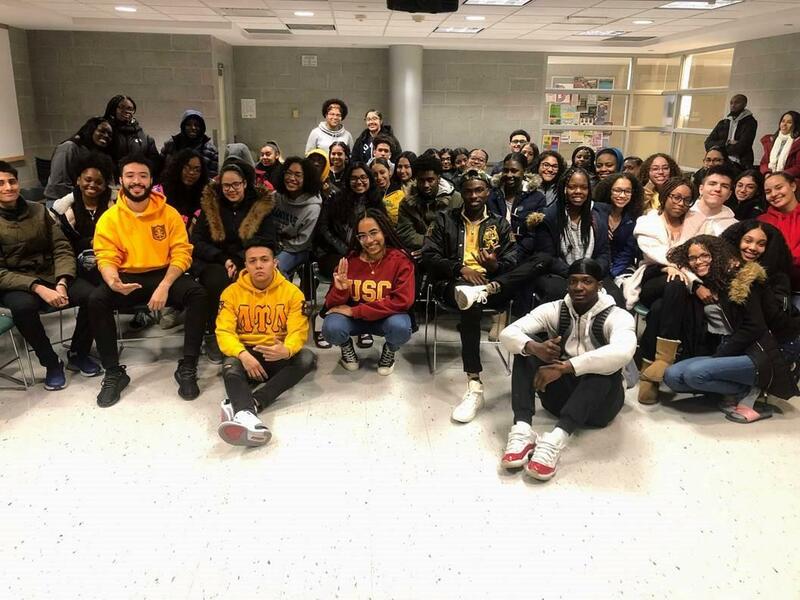 The Student Success Center hosted an overnight college visit for the Class of 2020 on March 28 through the 29th. 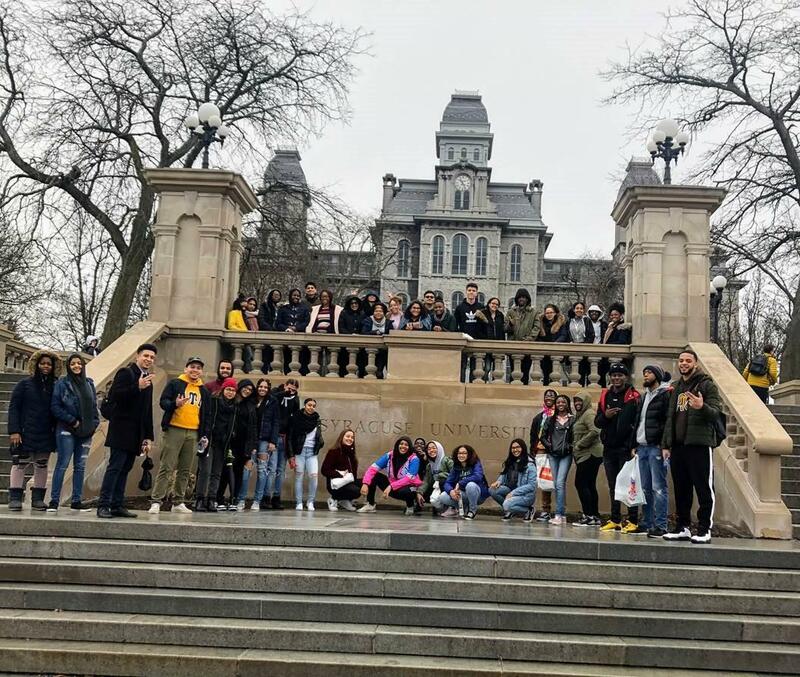 The Junior Class had the opportunity to visit SUNY Binghamton, SUNY Cortland, Syracuse University, and SUNY Morrisville, which gave them a look at two small public schools, a medium public school, and a private school with more than 20,000 undergraduate students. Students received a campus tour, as well as a presentation from students that were currently enrolled in the school's Opportunity Program. What impressed the chaperones the most about this group of students were the level of involvement that they displayed on each campus. Students asked our tour guides engaging questions that were tailored towards what they individually want to get out of college. They asked questions about making the transition to the independence of college, combined degrees that were offered for their students, and questions that addressed other challenges that our students might have with their going away experience. 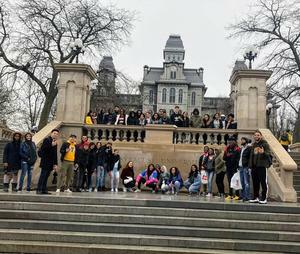 This trip was one of the most rewarding trips that the SSC has ever experienced and they cannot wait to see what senior year has in store for the class of 2020.